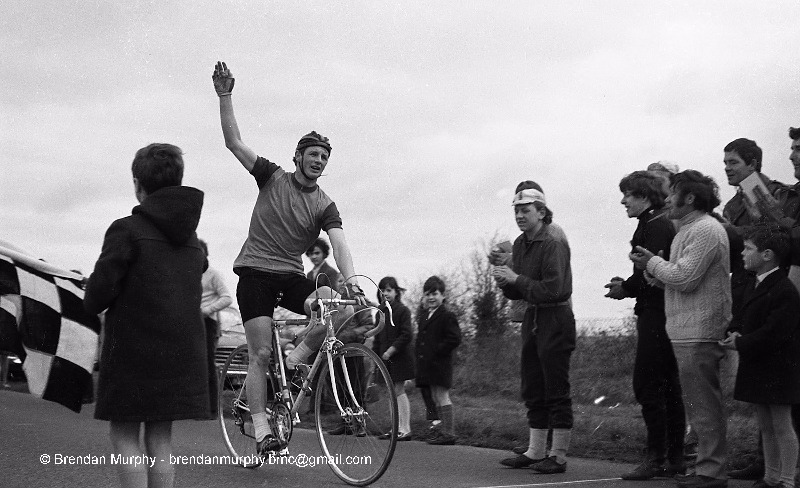 Rudge Cup 1971, Noel Hammond looking like Elvis on the finish line. 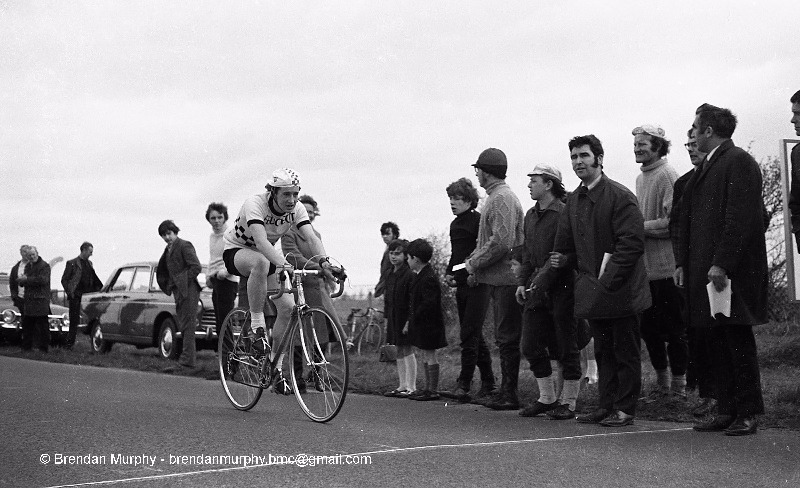 In the other picture is Shay Maguire in the Aaron Jumper and beside him a very very young Kieran Hammond! Last edit: 2 years 2 weeks ago by Brian Mc.